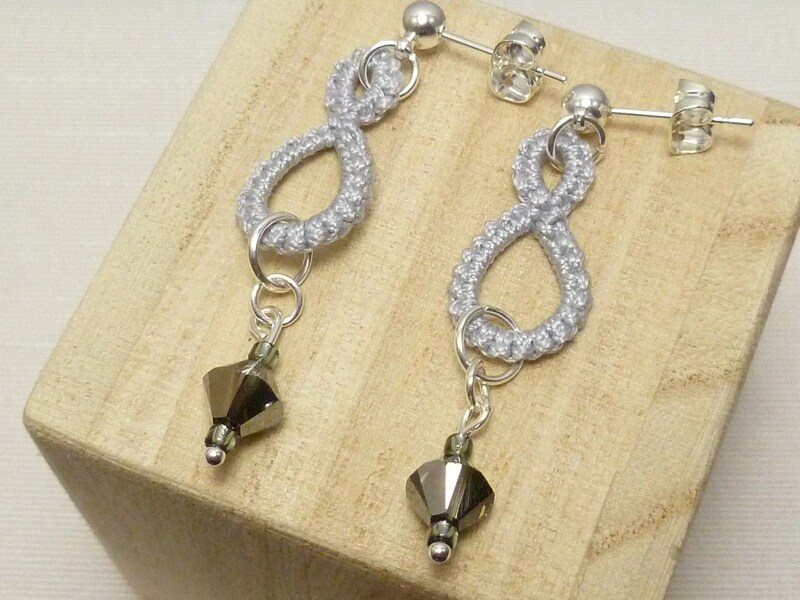 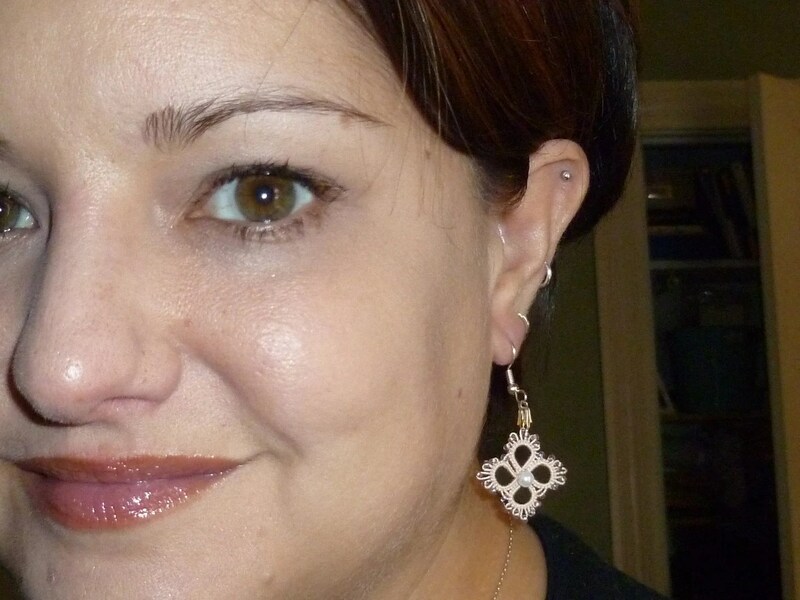 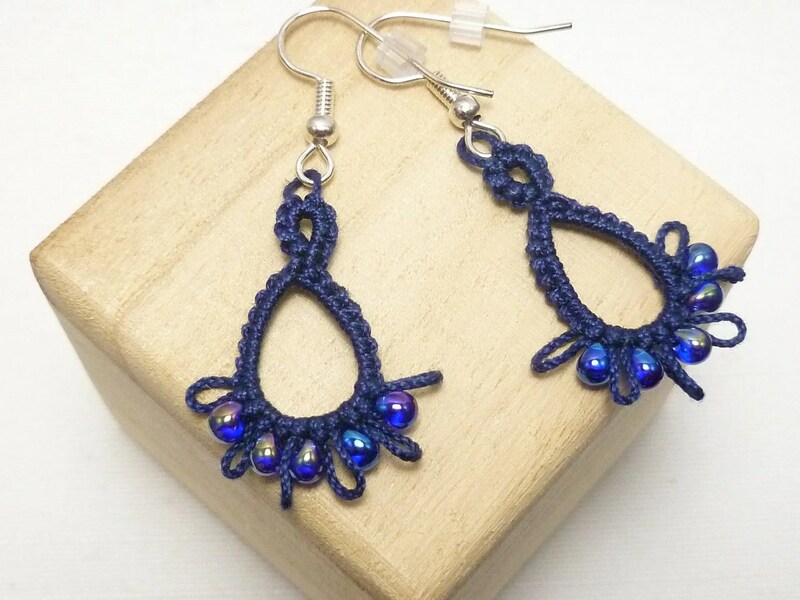 free earrings – Snappy Tatter-land! 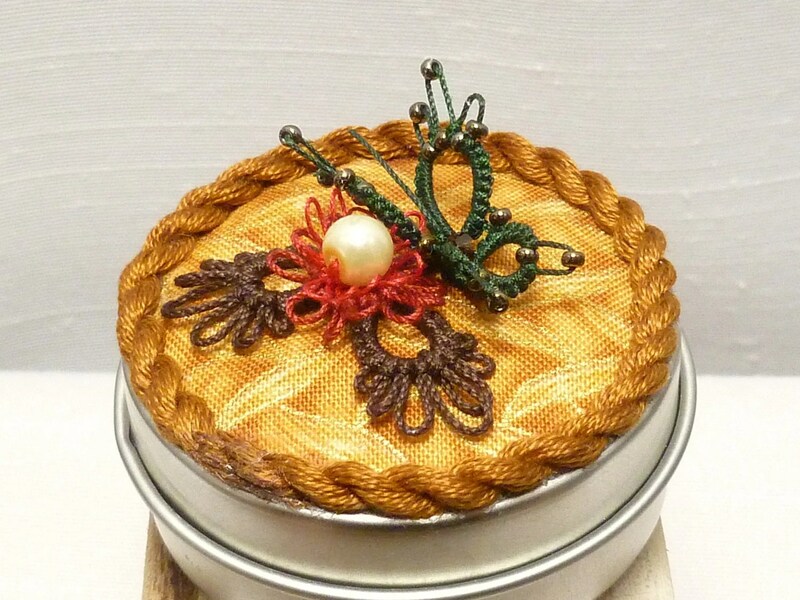 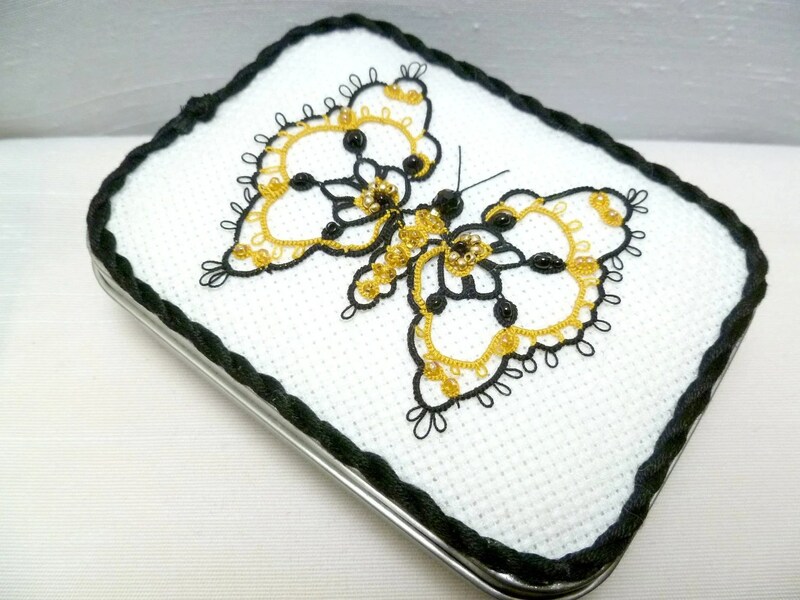 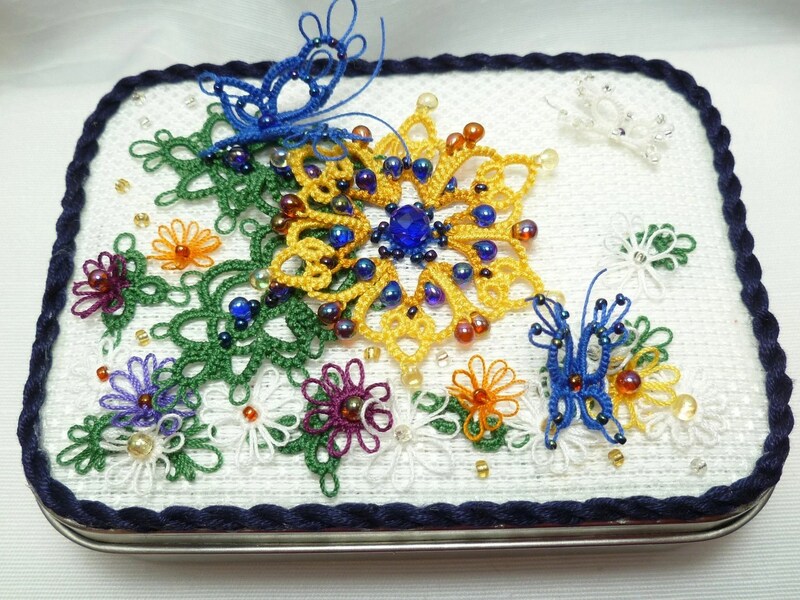 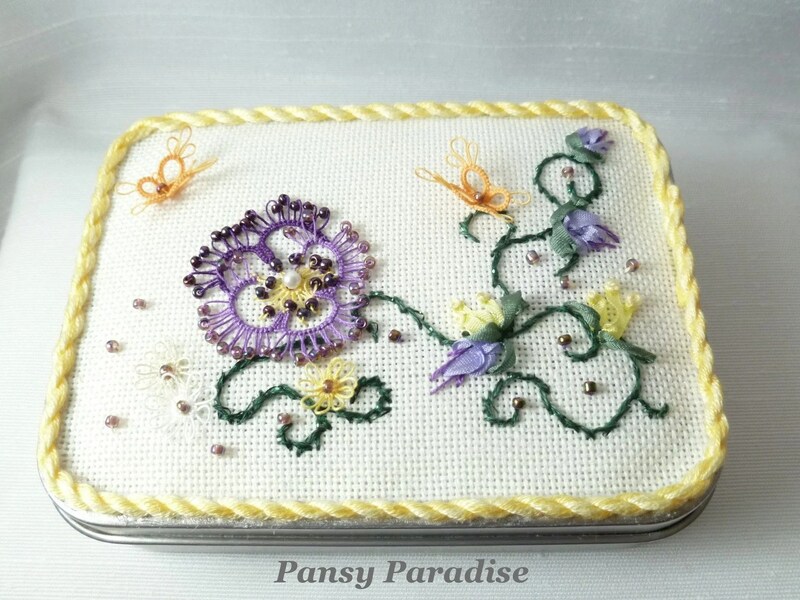 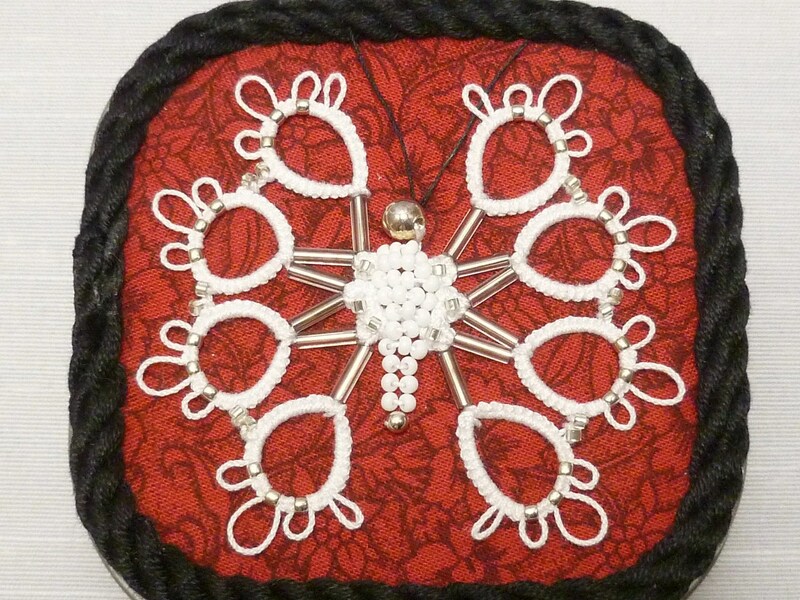 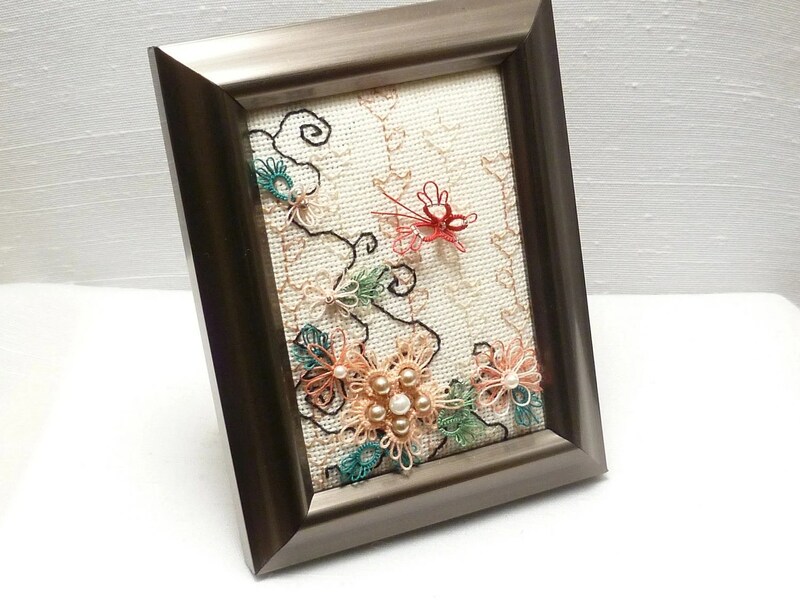 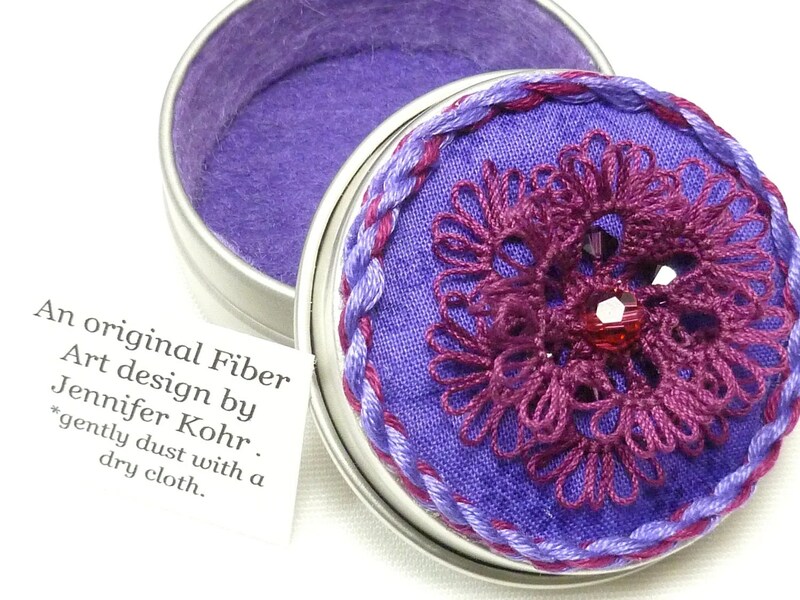 Fresh Photos of Fiber Art! 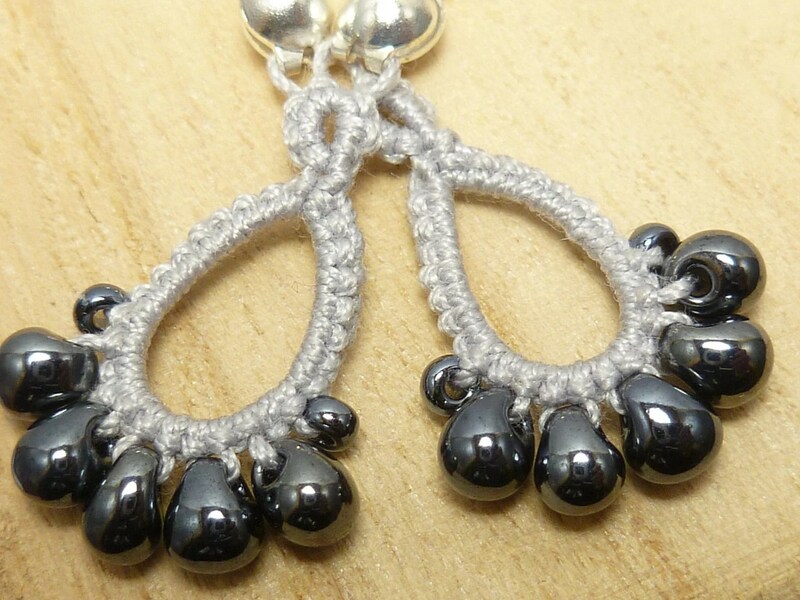 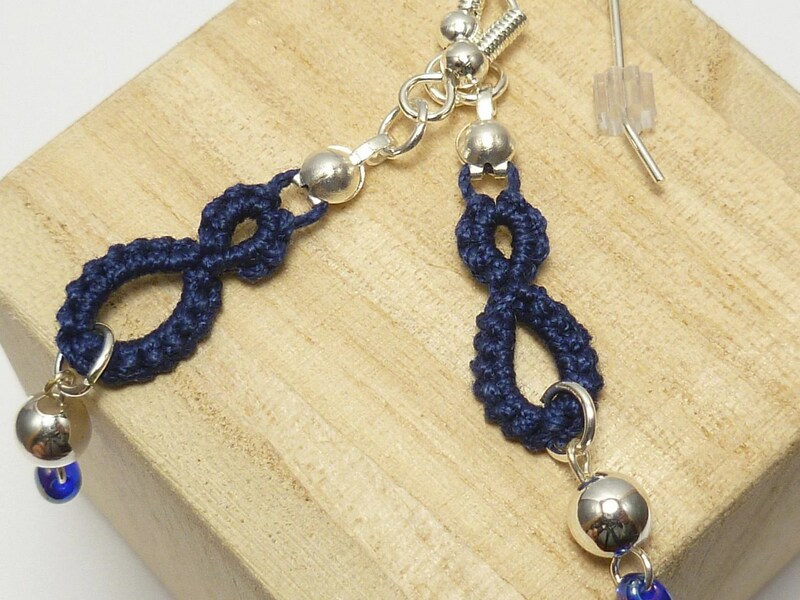 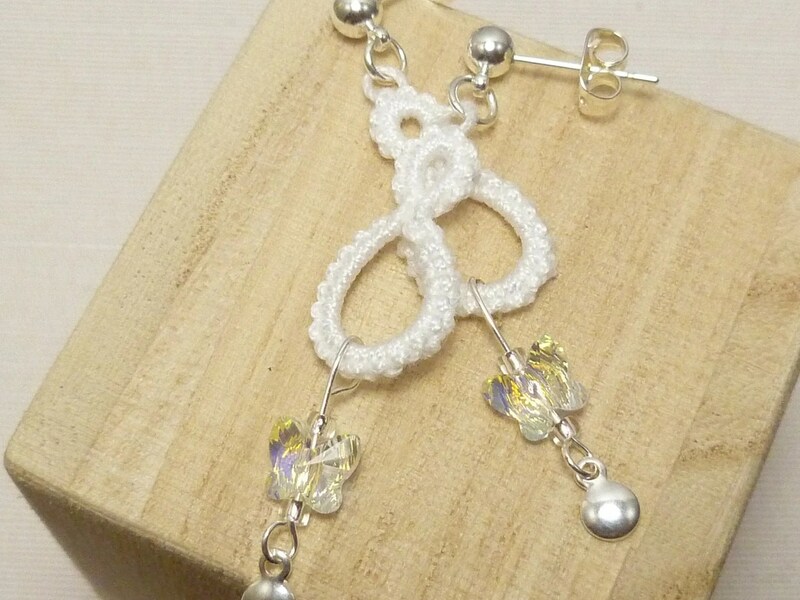 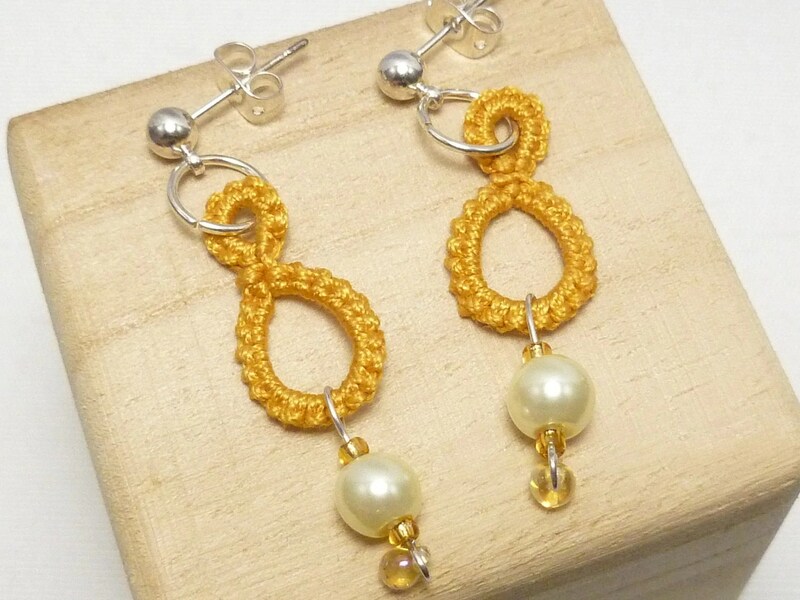 The August earring bonus continues in my Etsy Shop, Snappy Tatter. 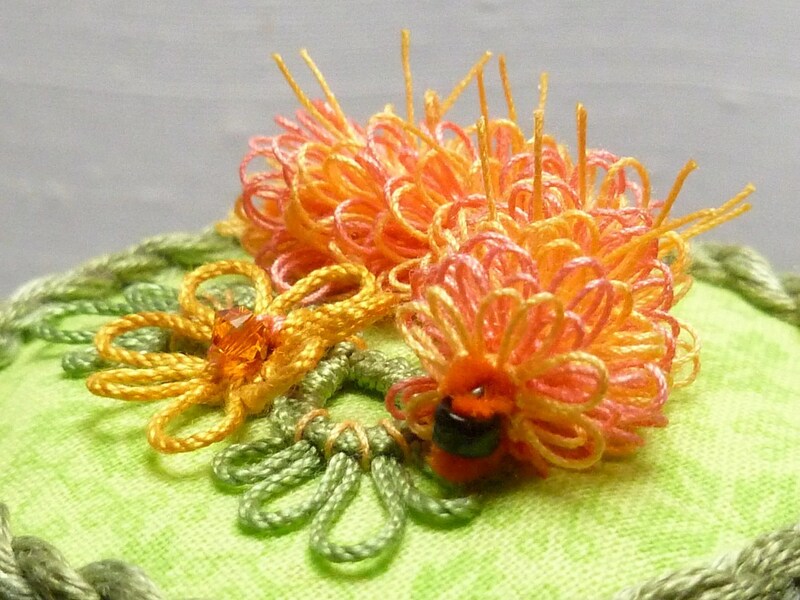 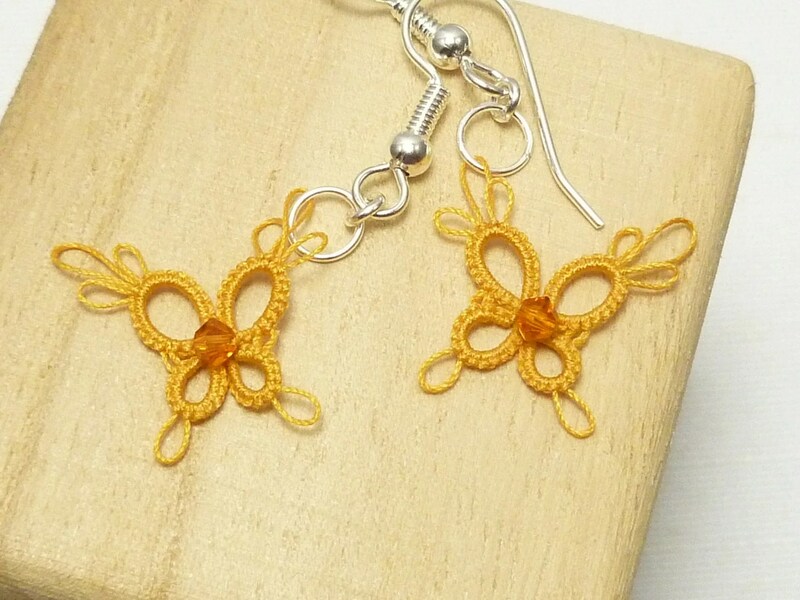 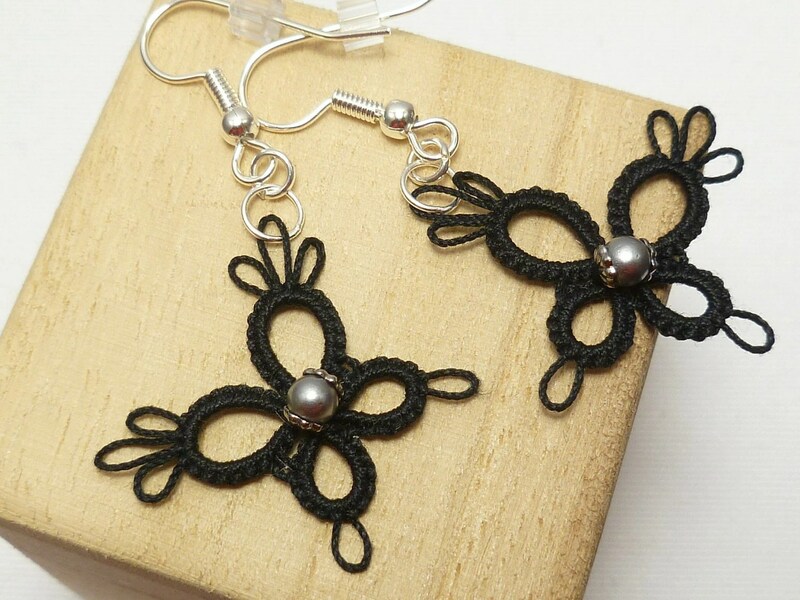 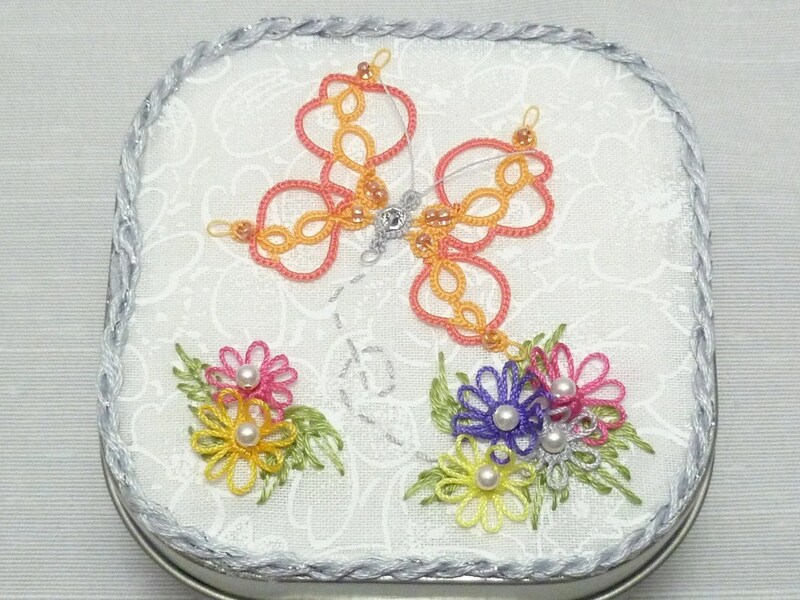 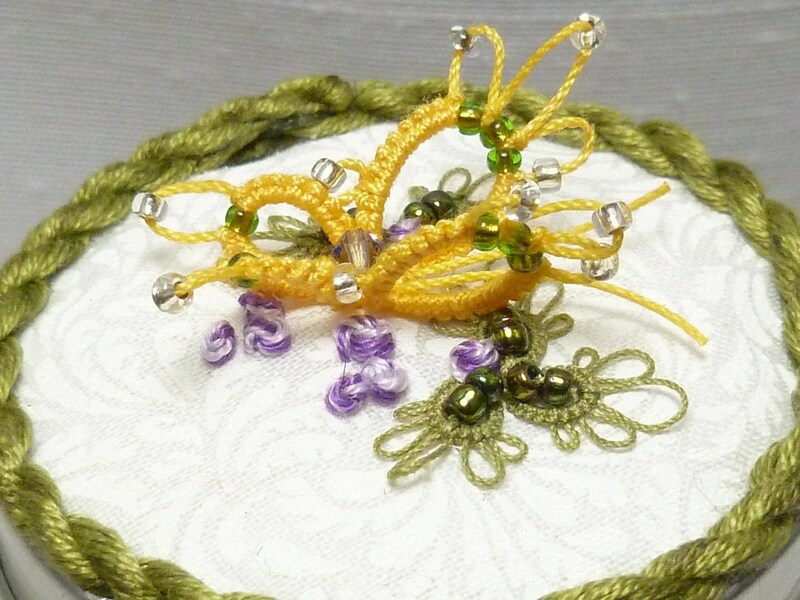 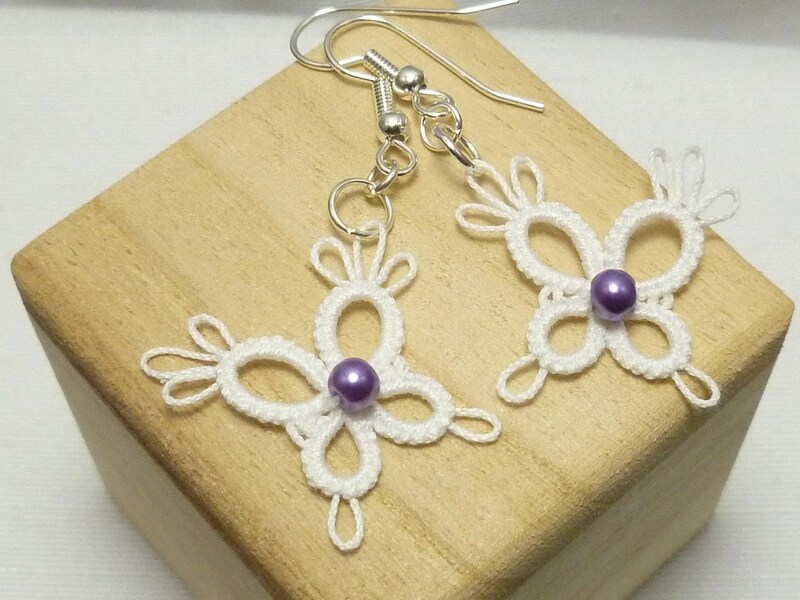 I will make a set of Drip, Drop, Rush or PIXIE Butterfly earrings for each item purchased from my Fiber Art section. 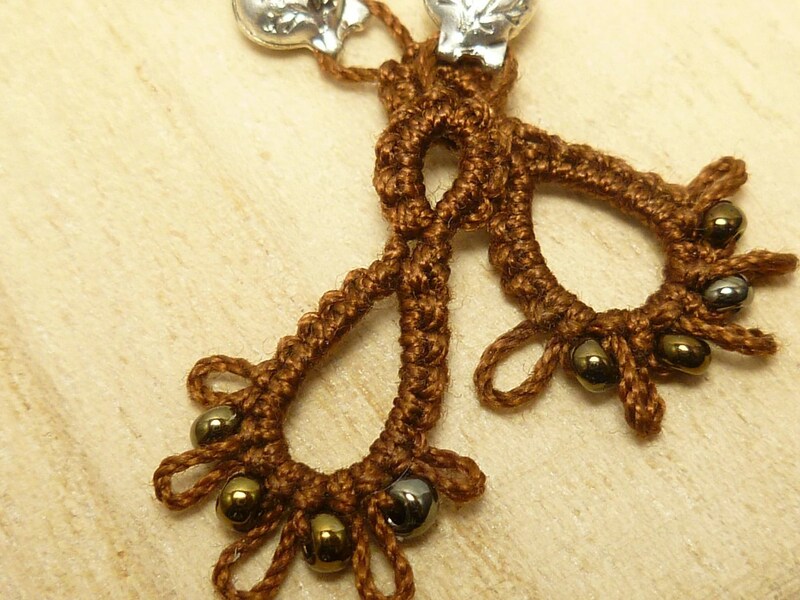 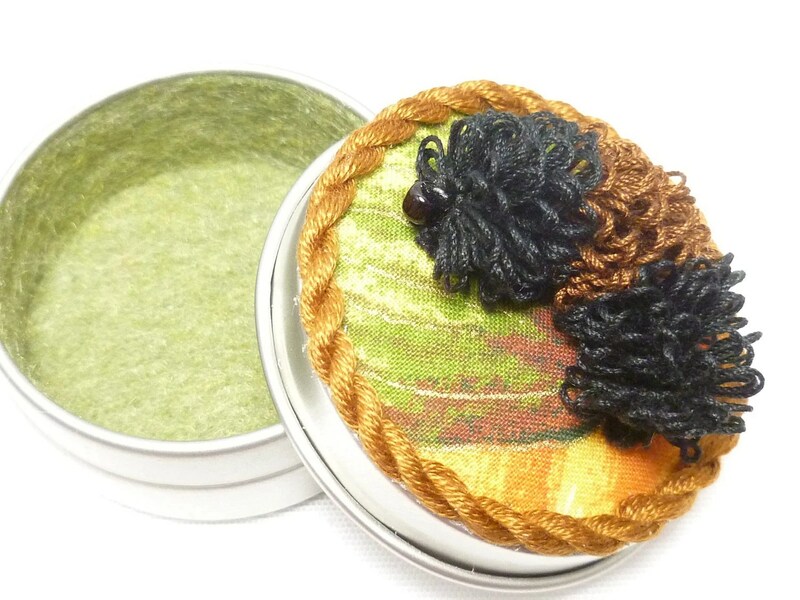 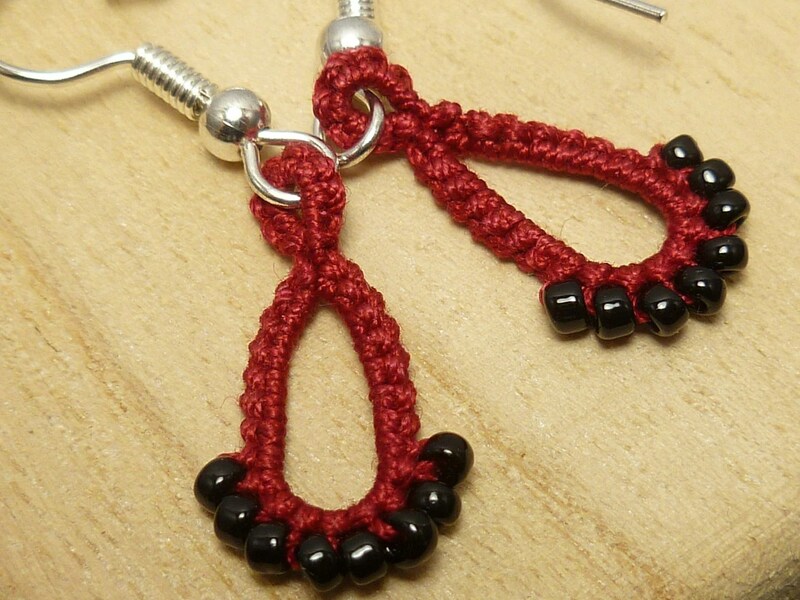 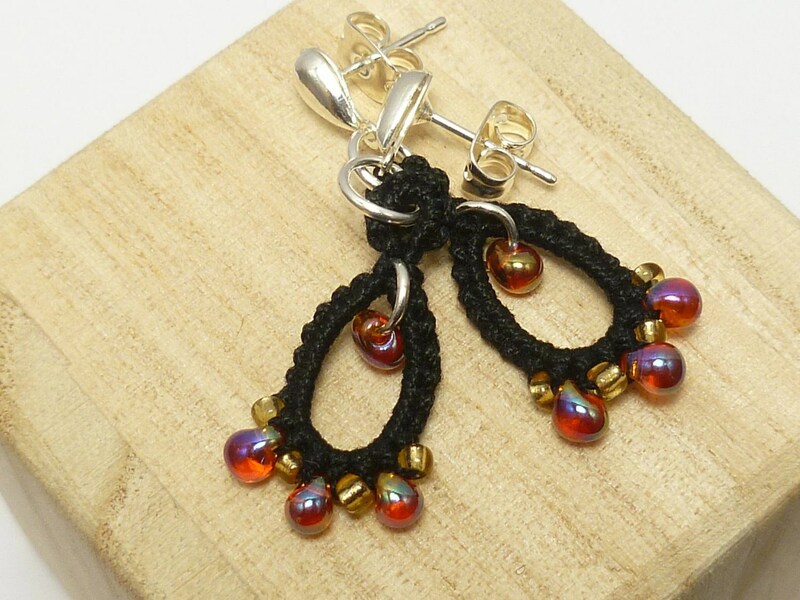 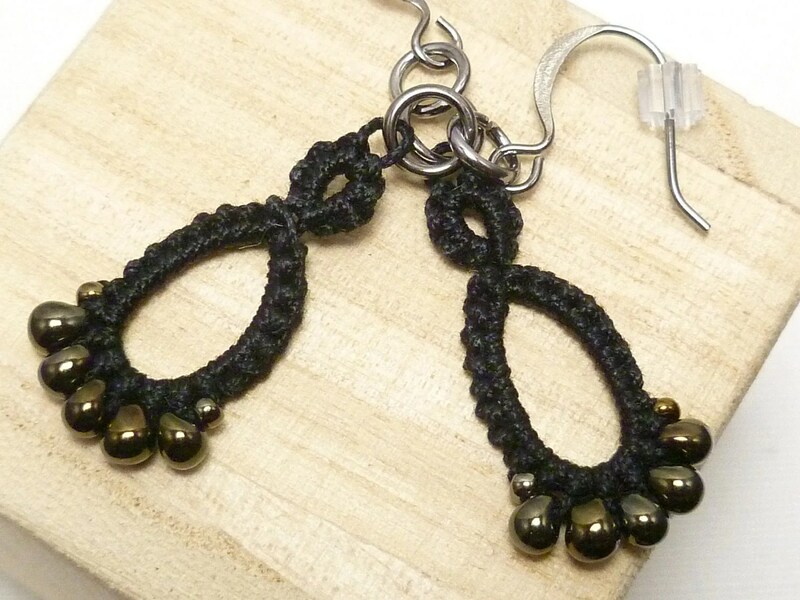 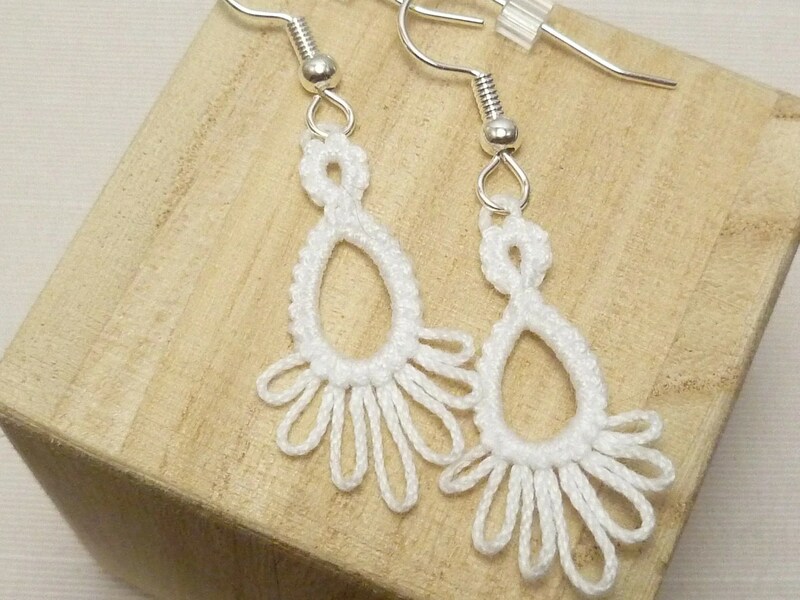 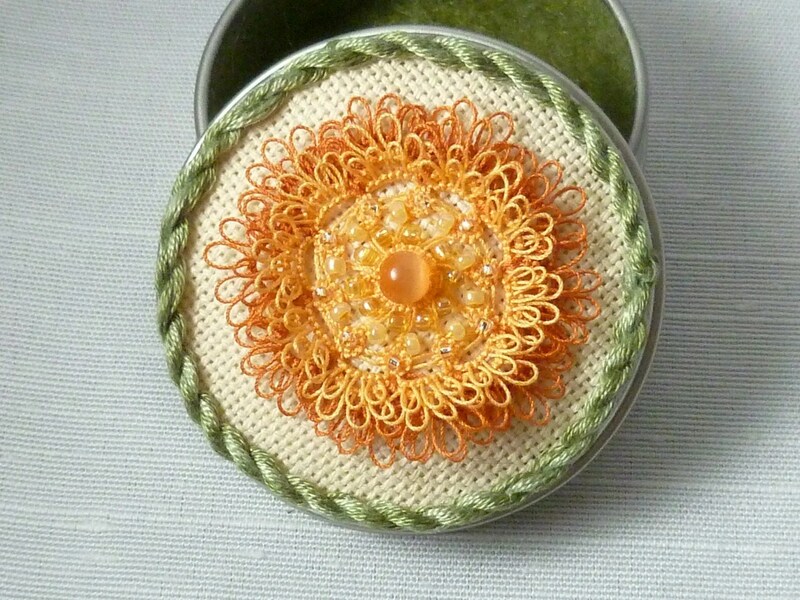 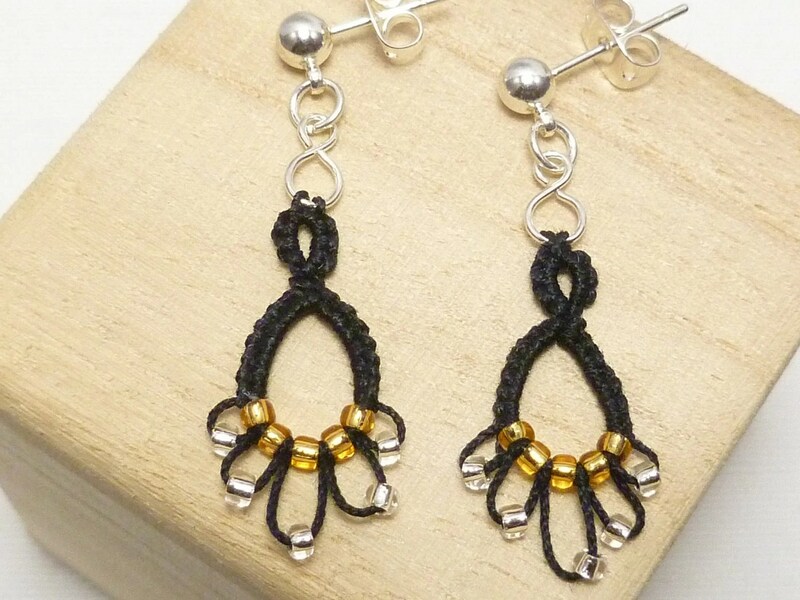 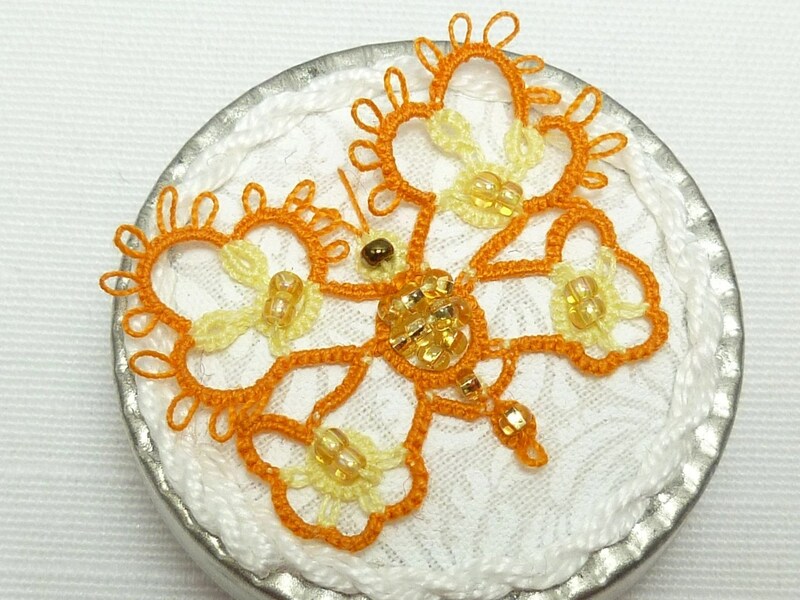 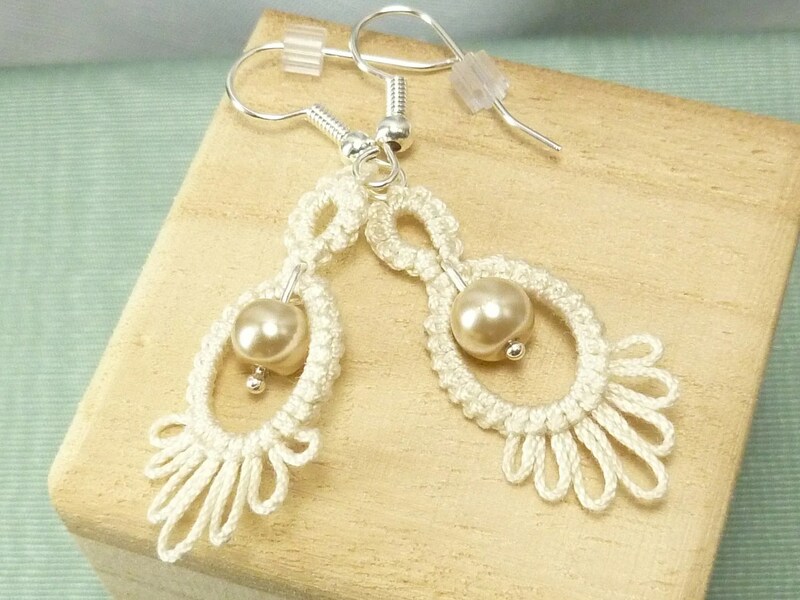 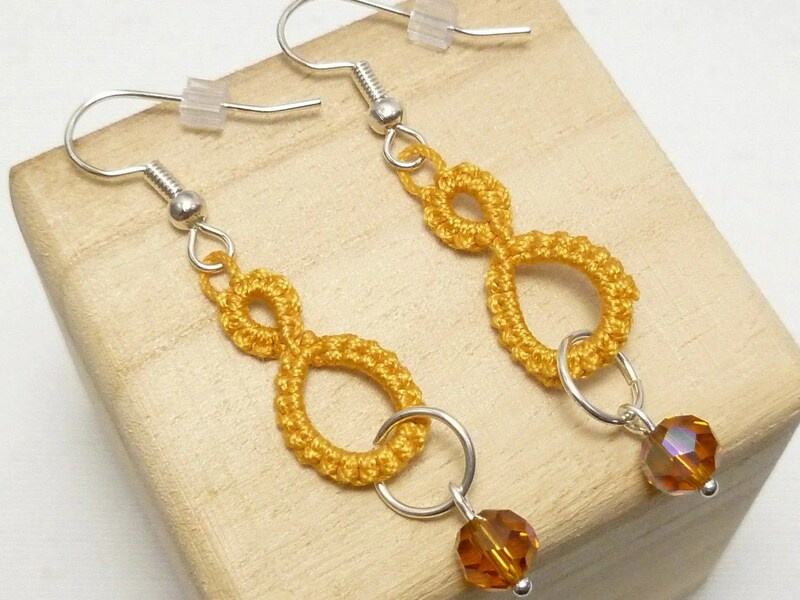 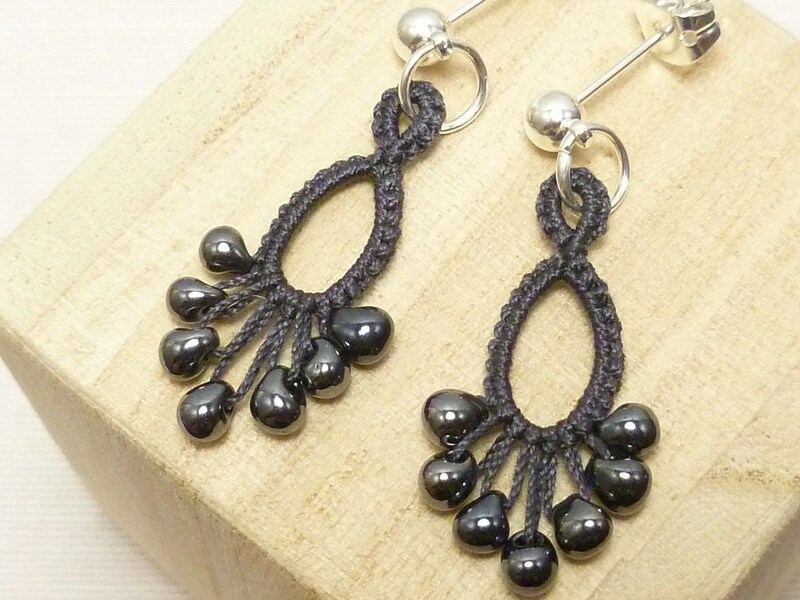 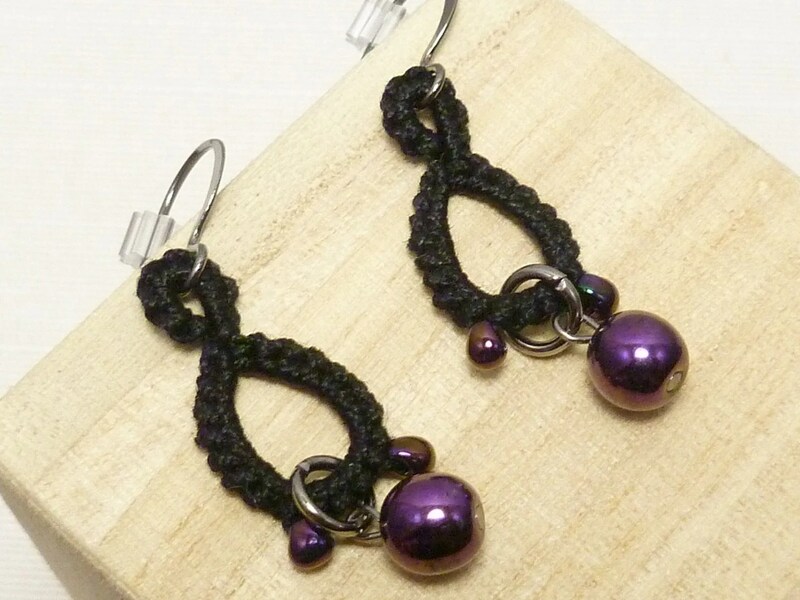 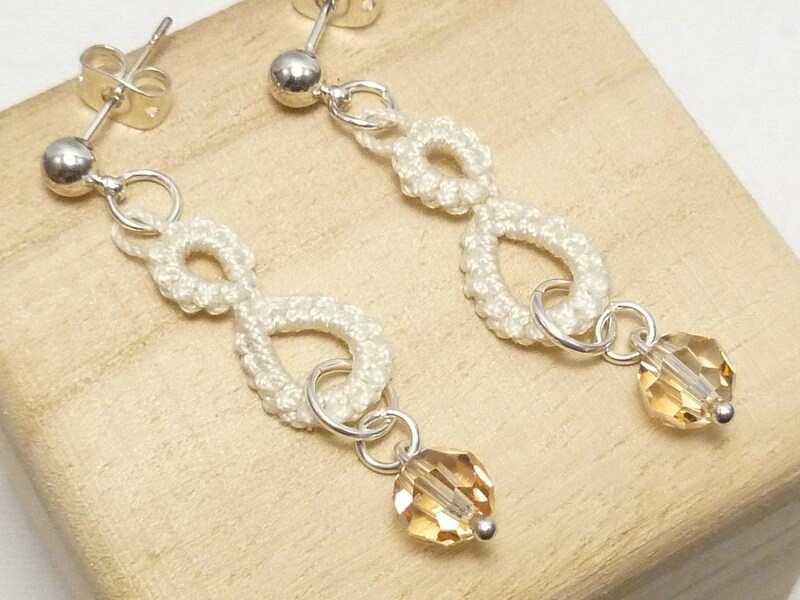 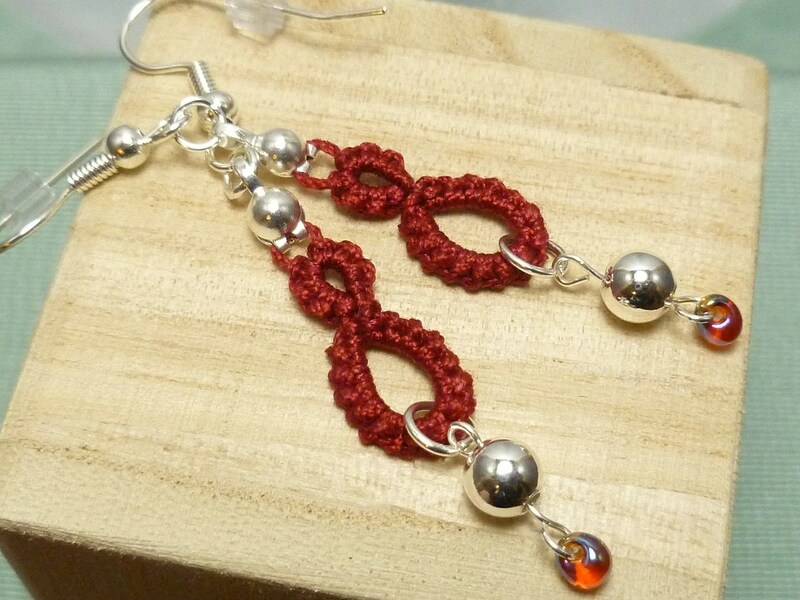 Find pictures of the qualifying earrings and Fiber Art in this post.This bonus is only available for a few more days! 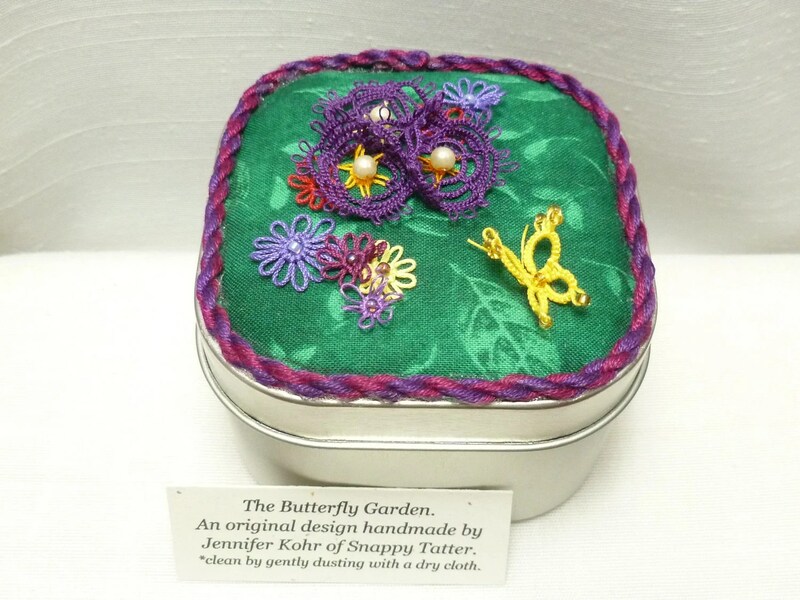 One of my favorite Butterfly Gardens! 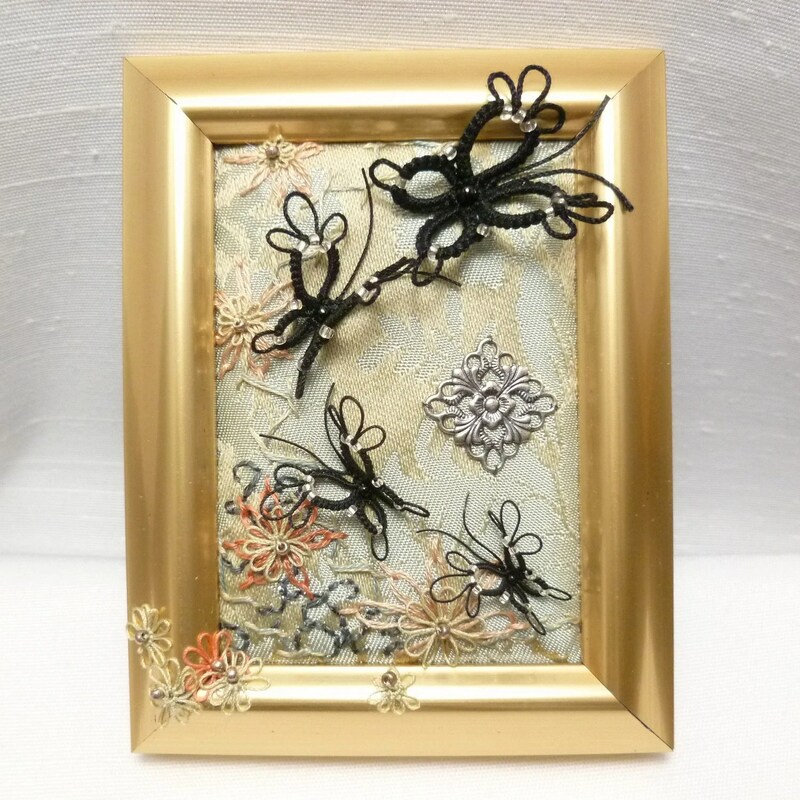 I hope you all enjoyed this small gallery. 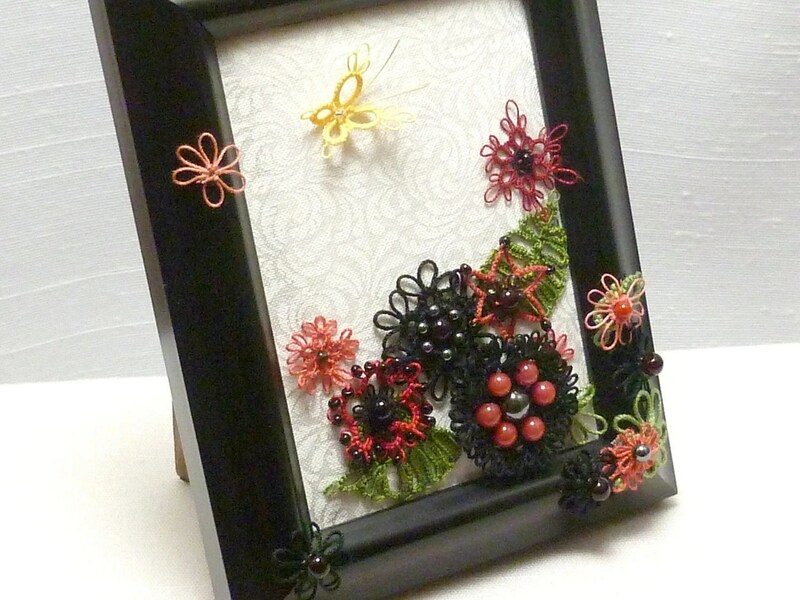 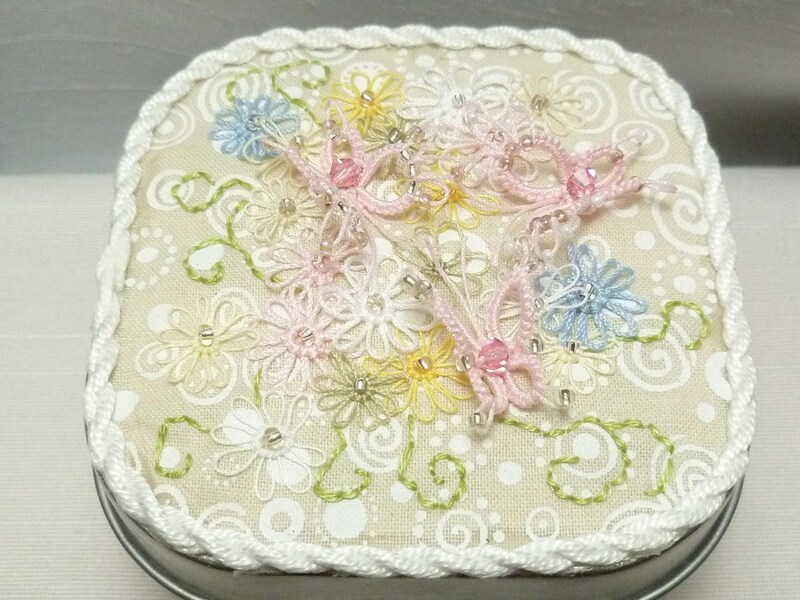 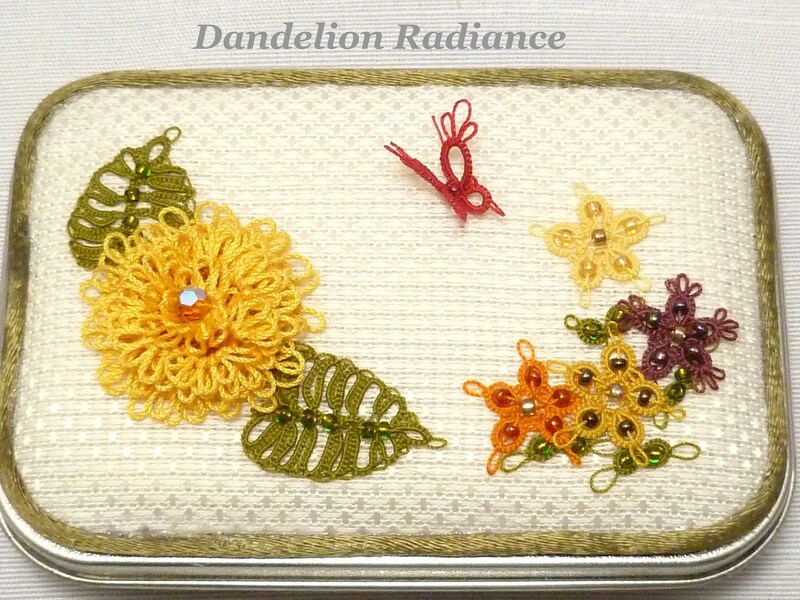 I will be adding these photos to the Fiber Art category at the left. 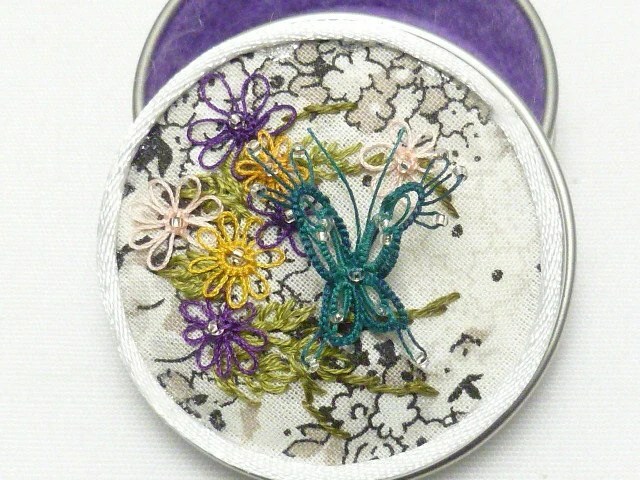 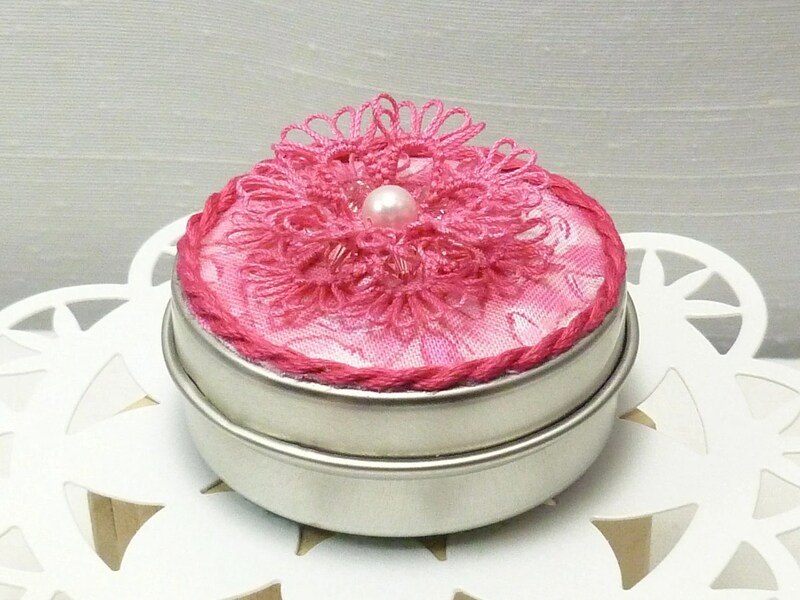 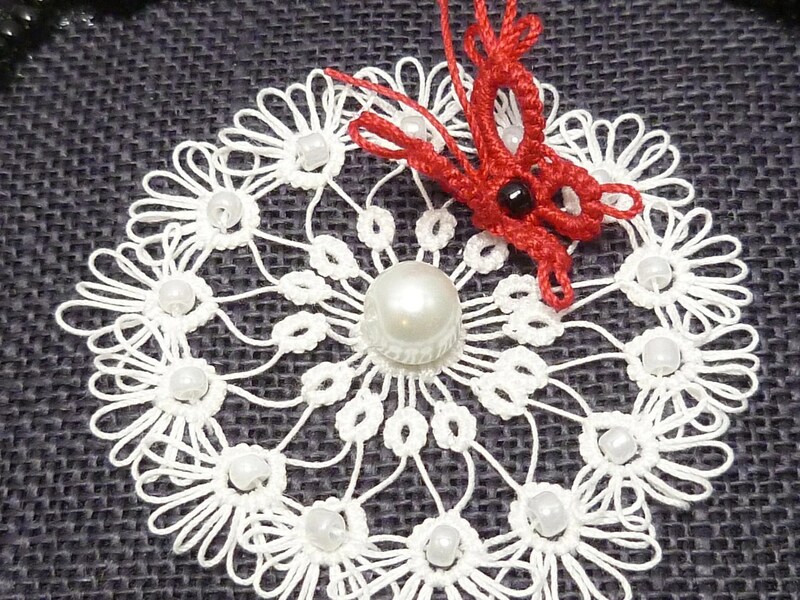 Next post will be about the making of my latest Couture design, Teeny Tat Chic.